I remember going to Disney World as a child. I remember seeing Cinderella's Castle for the first time and I remember walking around the World Showcase at EPCOT. It was so magical and I was so excited to share the experience with my girls on their first to Disney World. However, as a parent, I quickly realized it is overwhelming. There is so much to do and so much to see. After returning from our first family trip, I decided that would study everything there is to know about Disney, well I'm still studying:) Disney is ever changing. There are always new attractions and new adventures to be had. After years of planning our family’s vacations and helping friends and family members plan their trips I decided to pursue a career as a travel agent in 2010. 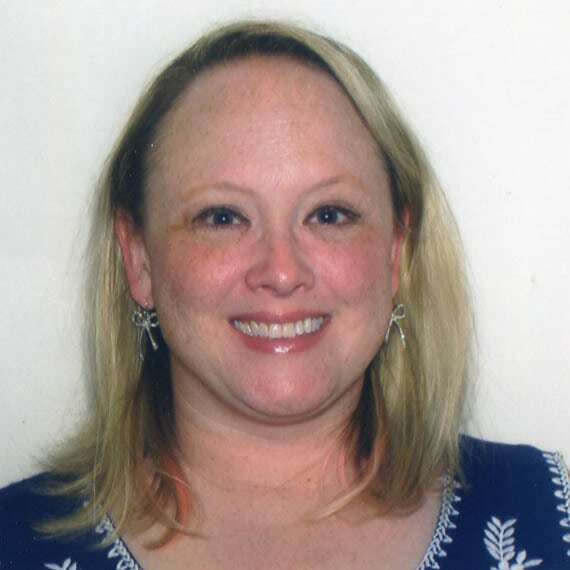 I am a graduate of the Disney College of Knowledge, a Certified Sea World Specialist and a Family Travel Specialist. 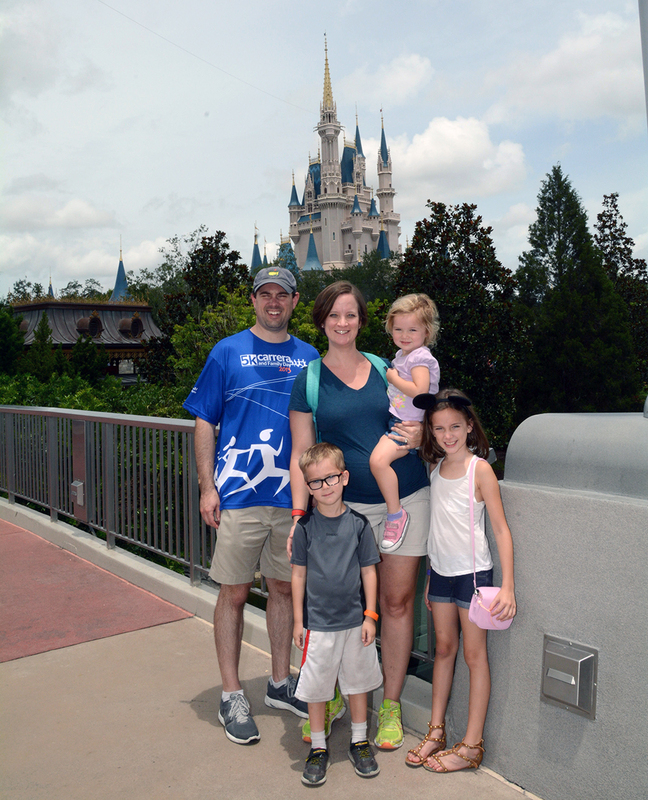 I enjoy helping families make the most of their vacations. I have firsthand knowledge of the Disney resorts, parks and Disney Cruise Line. My planning services are completely free and never include any hidden service fees. As your travel agent, I will help you decide what resort, ticket options and dining options fit your family’s needs the best. I will create a customized itinerary, assist with dining reservations, park strategies and special event reservations. I will help plan as much as you would like or let you make your own plans and offer assistance and guidance along the way. It's your vacation and I want you to be all that you have dreamed it could be. In addition to Disney destinations, I also specialize in all-inclusive resorts for couples and families, cruise vacations, and other vacation destinations. I am a certified Sandals and Beaches specialist. I have completed the Certified Sandals Specialized Workshops as well as onsite training and would love to share my knowledge about these amazing resorts. I can help you plan your next vacation whether you are planning to travel with your family to the Most Magical Place on Earth or wanting a couple’s getaway to an exotic location. Contact me today to plan your next dream vacation. I am happy to be a part of The Dream Planner team! From my early childhood, I have had a love for Disney. I was able to go to Disney World in my teen years, which set off a love affair for all things Disney. I have since been to Disney World and Disneyland numerous times over the years. I now have the privilege introducing Disney to my three sons. Introducing them to Disney solidified my love for the most magical place on earth. My most important job is a mother. I am Mom to three awesome boys who also love to travel - Cade, Ty Ross, and Nate Silas. In my spare time I love to travel. My whole life I have had the privilege of traveling all over the United States and abroad. I love being able to speak from experience to my clients. I use my own personal travel experiences and treat each client's trip as if it were my own and will help make the planning process as smooth as possible. I can book your dream Disney vacation, your cruise to the Caribbean, or that dream get-a-away you have long been deserving. I will work closely with each client to insure that EVERY tiny detail of you dream vacation is planned to fit your family's needs. I think vacations and travel are essential to personal happiness and success. I believe that rest and relaxation are needed in order to re-group and re-focus your life. There is nothing I love to hear more from a client than how we were successful in planning their dream vacation! Whether it is your first trip or your 20th trip, I will give each trip the same attention and detail it deserves. Whether it is a trip to the Bahamas, family vacation to Disney, retirement trip to Hawaii, or a short getaway trip to the beach, I will be glad to book your dream trip. Contact me today and allow me to make all your travel memories magical! I always tell people I am just an adult kid. My love for Disney and all things magical only support my point. From the parks to the movies to the games and even the salt and pepper shakers in my kitchen: I love Disney! My husband and I even spent our first Christmas holiday together at Walt Disney World. Now we have two beautiful children (Sawyer and Alyssa) that we are able to introduce to the magic that is Disney. 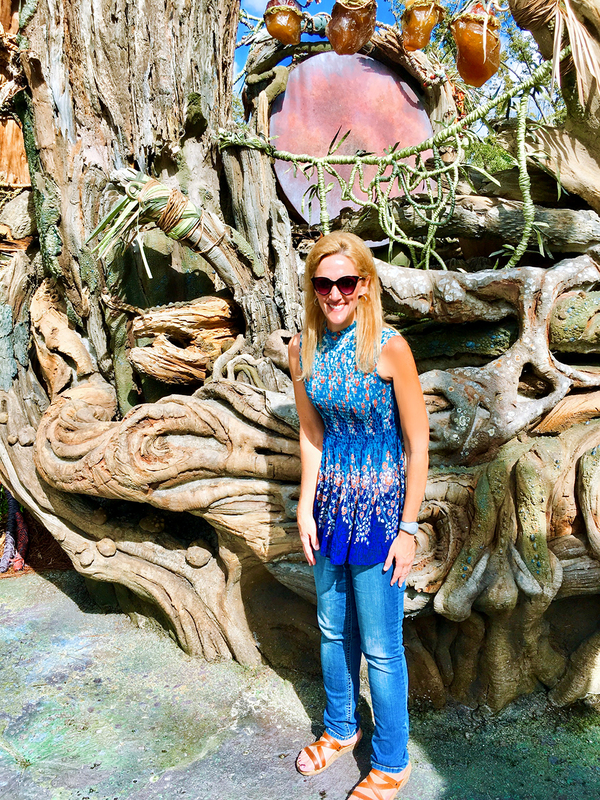 ​Becoming a travel agent that specializes in Disney destinations just made sense to me. I love learning about it, talking about it, and planning trips. My friends were already asking for help with planning their trips like when they should go, which resorts they should stay, and where to eat while they are there. By becoming a travel agent, I found a way to help everyone! I joined The Dream Planner LLC because I knew that Candace and the other agents know and love Disney also. I knew that I would be working with a group of people that enjoy making others’ dream vacations happen also. 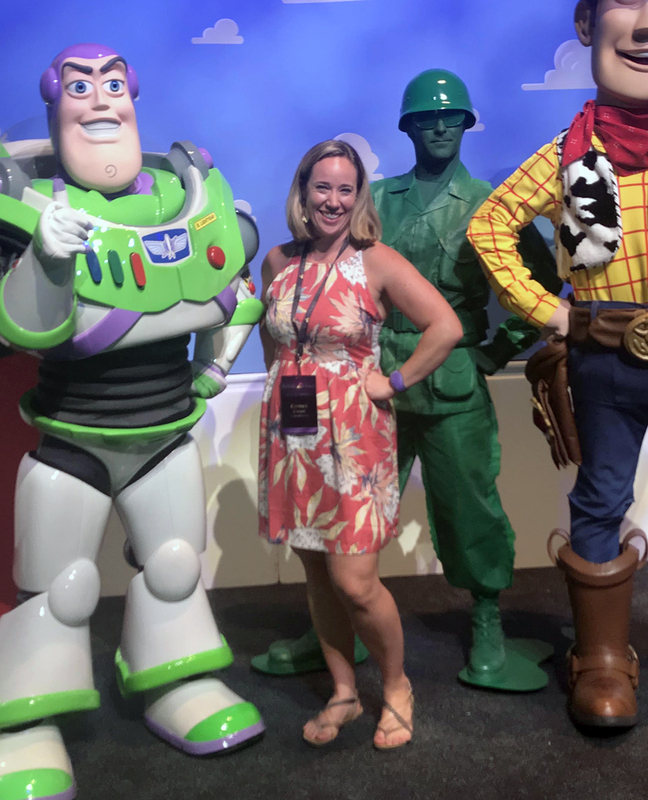 Whether it is a Disney cruise, a quick trip to the parks, a lengthy stay, or somewhere in between, I would love to help you figure out how to make the most magic happen for you and your family. There is no charge for my services to you. I get to help plan your dream vacation and you get to have it planned stress-free! It is an added bonus that you will have while getting ready to visit the Most Magical Place on Earth. Let’s plan your trip today! I am thrilled to be a part of the Dream Planner team! I remember my very first trip to Disney World for my 5th birthday and how excited I was the entire trip! We stayed at the Polynesian resort and I loved every minute of it. 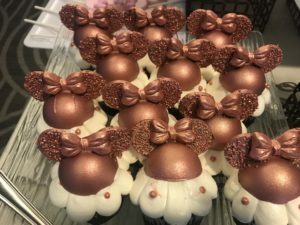 I am so thankful I have been able to visit Disney World many times since that initial visit whether through family and friends or church and school activities. Those trips created lasting memories for me! Now, my husband, Zac, and I are enjoying Disney experiences as parents to our four children, Camilla, Watson, Emmaline, and Adelaide. It's so fun to experience Disney through the eyes of your child!!! ​I believe my experiences with Walt Disney World and Disney Cruise Line can help you and your family plan your next magical vacation and I look forward to the lasting memories you will make. Let's get started! Check out our dream destinations!